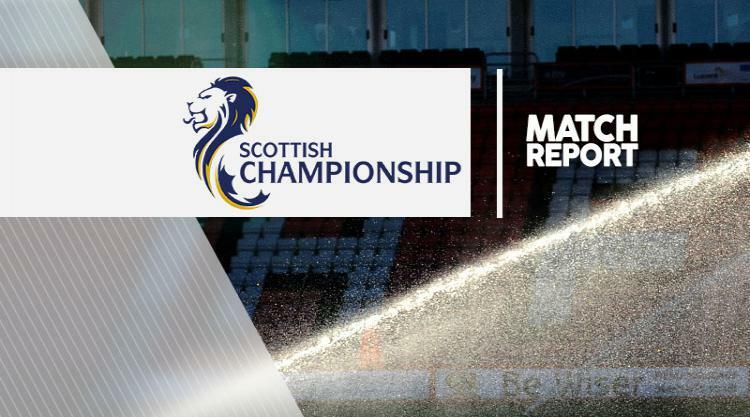 Gary MacKenzie rescued a much-needed point as Scottish Championship bottom side St Mirren struck back to draw 1-1 against Dunfermline at East End Park. The home side, for whom manager Allan Johnstone was facing his former club, had a penalty appeal turned down just after the half-hour mark, but they were more fortunate eight minutes before the break when Michael Moffat was felled following a challenge from MacKenzie. Kallum Higginbotham successfully stroked the resulting spot-kick left as goalkeeper Jamie Langfield dived right to hand the hosts a narrow half-time lead with his fourth goal of the season. St Mirren struck back in the first minute after the break, though, as MacKenzie made amends for conceding the penalty by heading home from a corner to level matters and clinch a valuable point.